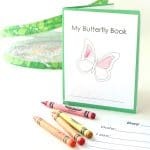 This open-ended children’s wildflower craft celebrates springtime and a famous first lady. We spotted wildflowers blooming along the road last weekend. Thanks to a mild winter, the annual chorus of colors has started a month early. Wildflowers are serious business here in Texas. 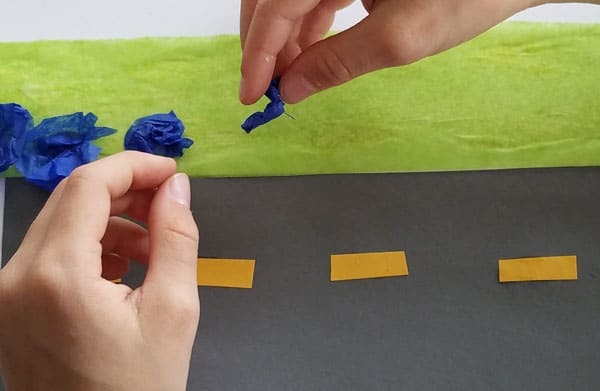 Highway medians are roped off to protect delicate flowers from mowers. 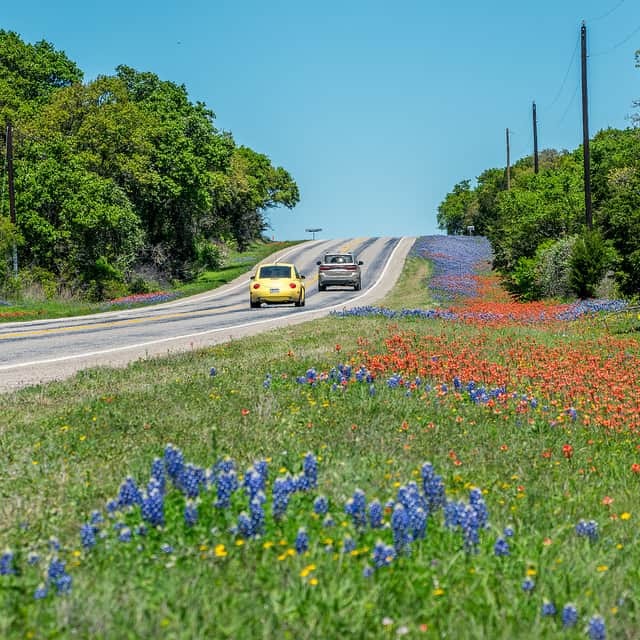 A spring drive into Hill Country is a lot like an autumn leaf peeping road trip in New England. Even around town, though, the spring wildflowers are lovely. 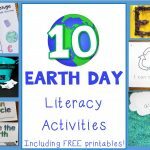 I reminded the kids that Lady Bird Johnson was partly responsible. We’d read a little about her recently. Disclosure: We received the following book for free from the publisher. All opinions are my own. 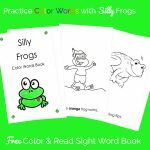 Also, Books and Giggles is a participant in the Amazon Services LLC Associates Program, an affiliate advertising program designed to provide a means for sites to earn advertising fees by advertising and linking to Amazon.com. 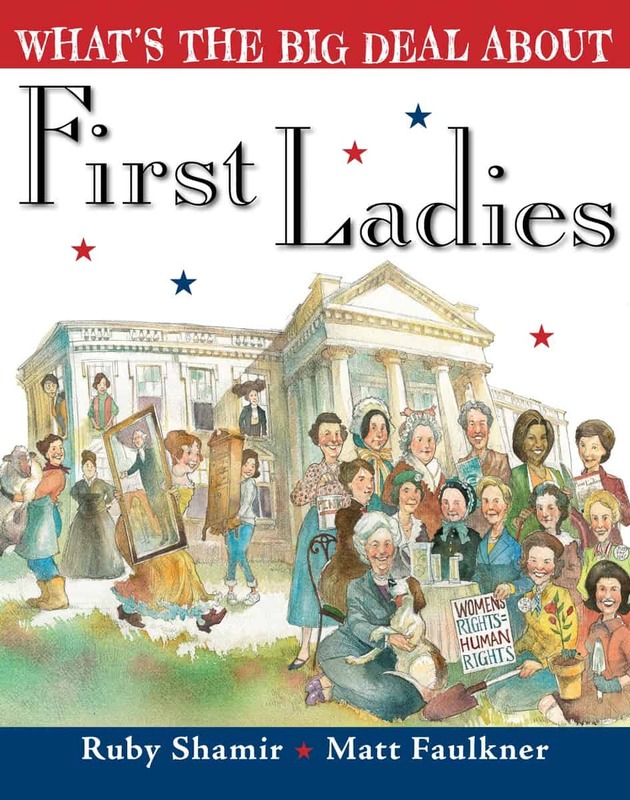 Last month, Penguin Young Readers sent us a copy of their new book What’s the Big Deal About First Ladies by Ruby Shamir and illustrated by Matt Faulkner. This fully illustrated nonfiction children’s book is packed full of kid-friendly facts about America’s first ladies, including Lady Bird Johnson’s role in the planting of flowers across the country. I like how the book is organized. Each two-page spread can stand alone, as can the many illustrated sidebars. This makes the whole thing very “snackable” for more tentative readers. It’s the kind of book kids can discover bit by bit as well as in one big gulp. The book also highlights some of the serious work first ladies have undertaken. We learned about the increasingly active role these women have taken. For instance, we learned that Lady Bird Johnson traveled across the country to campaign for the Civil Rights Act. I’m pleased to have this book on our shelf, and I think other parents and teachers will be too. Lucky for you, Penguin is giving away 10 copies of the book this month! Click here to enter their giveaway. 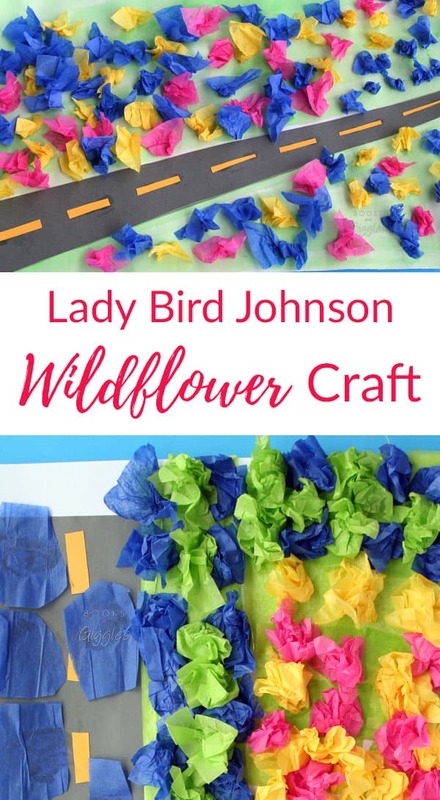 Seeing wildflowers and talking about Lady Bird Johnson inspired us to make this colorful, simple craft depicting roadside wildflowers. I set up the materials and described what I had in mind. My girls each created her own interpretation. I couldn’t resist making one too. Cut out a strip of road from the gray paper. Then cut and glue yellow stripes onto it. (Optional) Paint the paper light green. 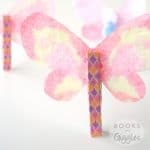 Twist or crumple the tissue paper squares and glue them onto the background paper. 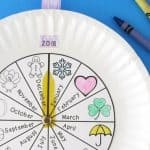 Let the kids get as creative as they’d like. Isabella decided to add “cars” to her road. Sophie made giant flowers that she lined up carefully. 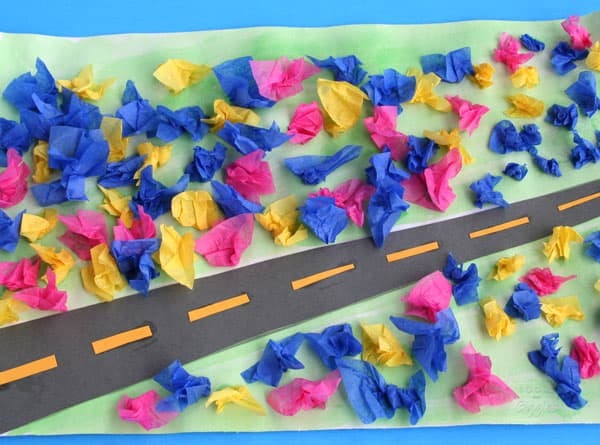 I tried to give my road and flowers some scale. You can see I’m no artist, but it was fun to make. They’ll look cheerful hung in our kids’ art display here, and remind us what we’ve learned about Lady Bird Johnson and the other first ladies.